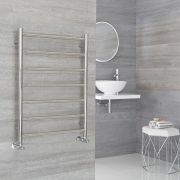 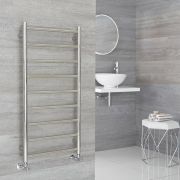 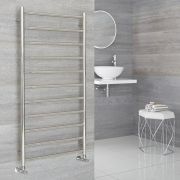 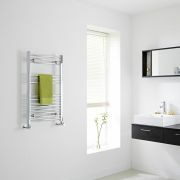 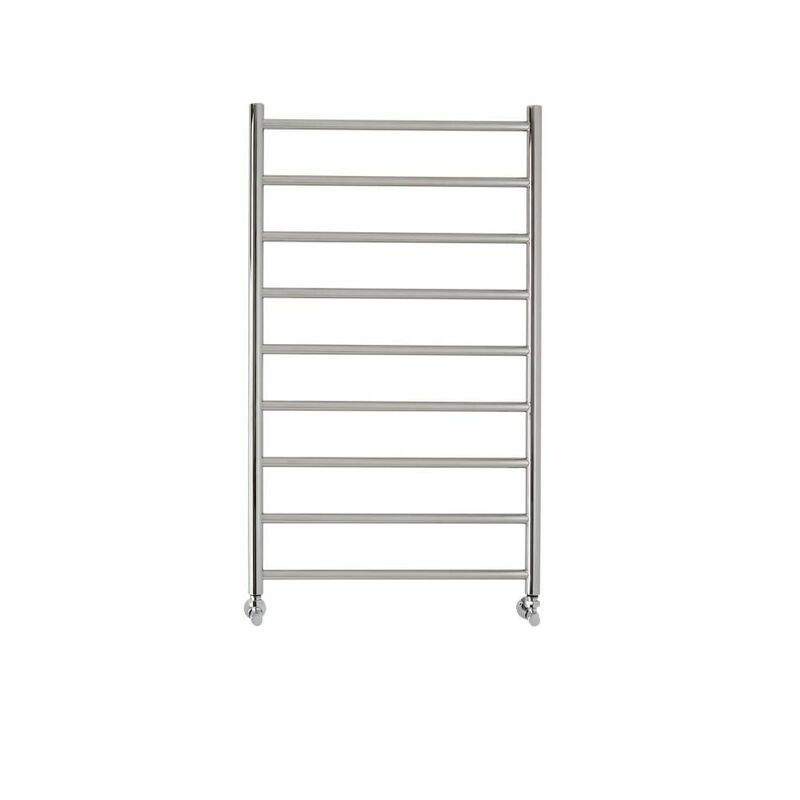 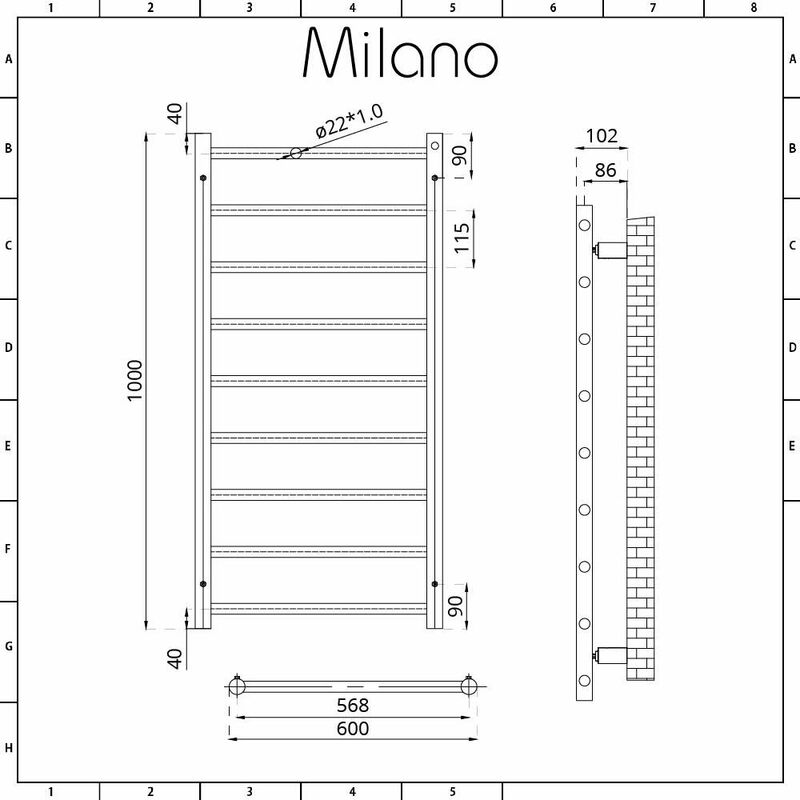 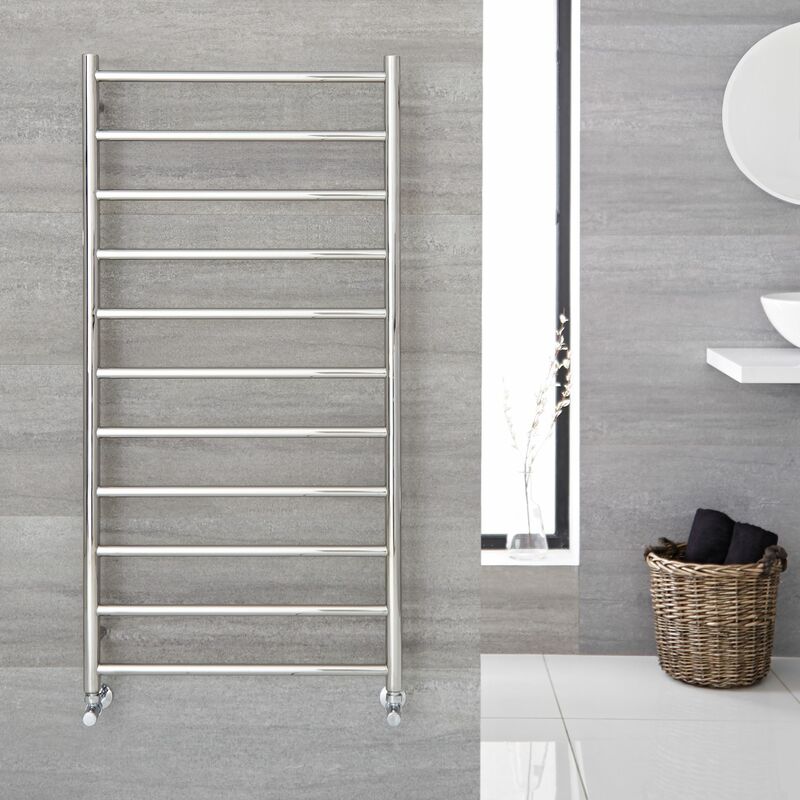 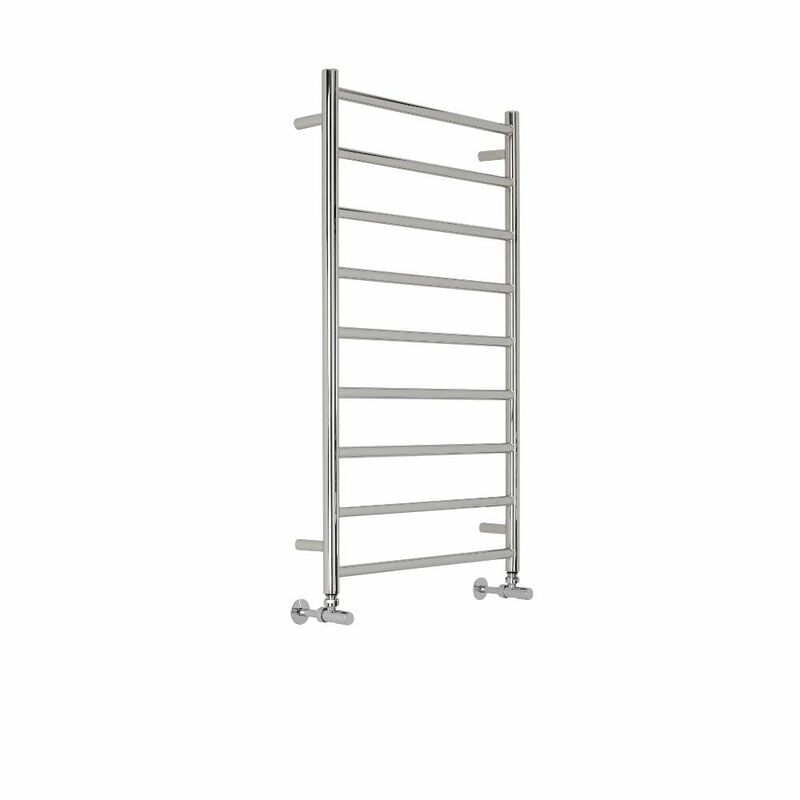 Give your bathroom an update with the Milano Esk 600x1000mm heated towel rail. 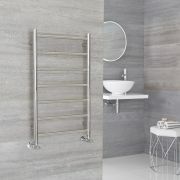 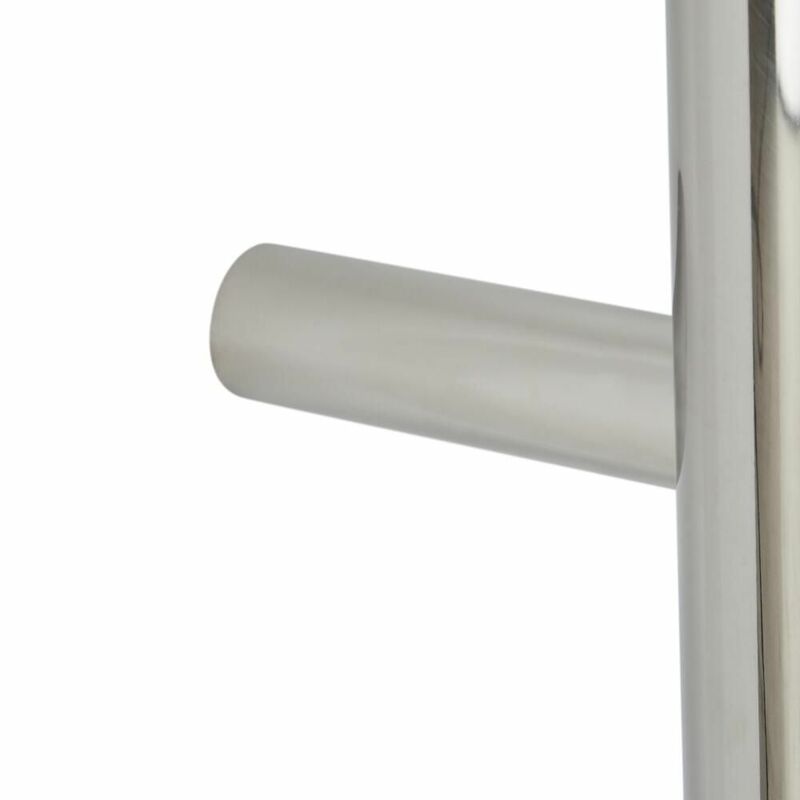 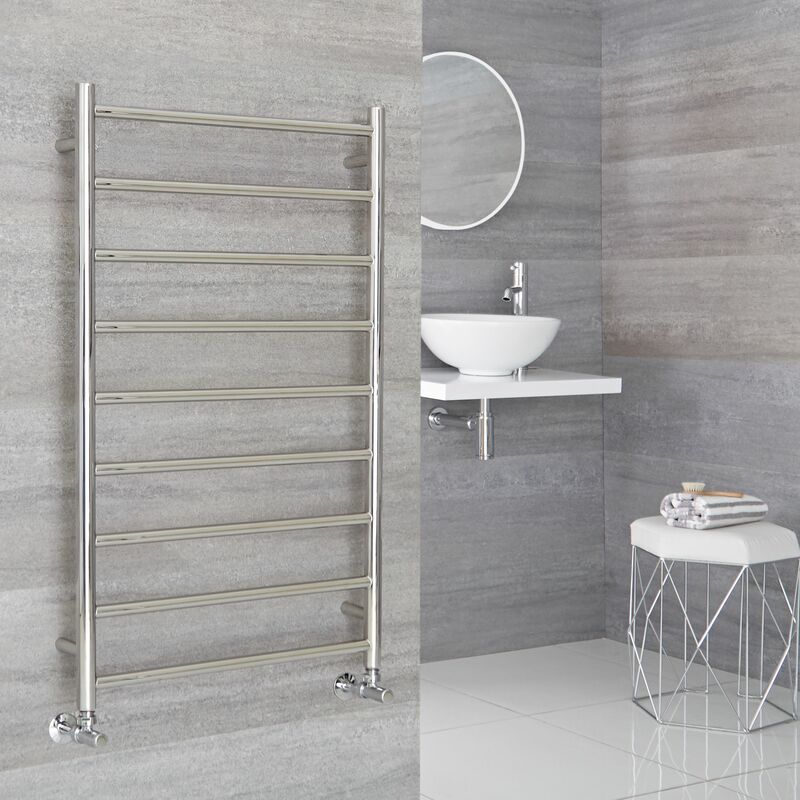 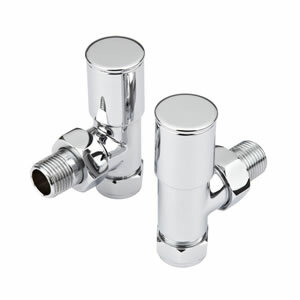 Featuring a modern design and 9 flat bars, this heated towel rail has a premium quality stainless steel construction to ensure great durability. 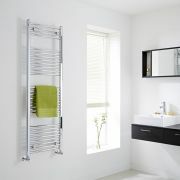 It provides a stylish and practical way to keep towels warm and dry.